A graduate of Cold Spring Harbor High School, All-County 2008, All-Conference 2009…selected as one of Long Island Newsday’s “Players To Watch” 2009…reached Nassau County semifinals 2008 and 2009…participated USFH Futures program …participated in 2009 USFHA Regional Rumble, National Festival 2009…played in Nassau/Suffolk County Indoor League 2007-2009… received the International Hockey Federation Youth Leader Award in 2009… served as a U.S. Field Hockey Association Chula Vista California World Cup Qualifier Volunteer Ambassador 2010 … Played forward for Catholic University of America. Lasting Legacy coach since 2016. 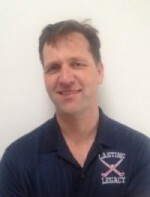 Wilton, CT Middle School Coach 2011-2012. 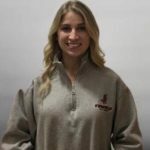 Prior to her collegiate play at Fairfield University, Gianna played for Smithtown East High School where earned in 2008, High School All-American and New York All-State accolades. Gianna was also selected to Newsday’s Top High School Player to Watch in 2007 and 2008. Division I starting goalkeeper at Hofstra University, 2011-2012. Ranked seventh in the CAA and 49th in the country in goals against average. Ranked sixth in the conference and 47th in the nation in save percentage with a .705 mark. 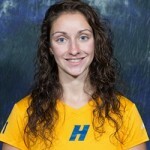 Prior to Hofstra University, Kate was a four-year varsity player at Ward Melville High School. 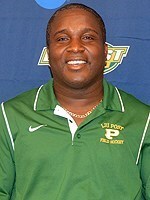 Earned All-American honors in 2007 and 2008, was four-time All-County selection. Kate lead her team to four Suffolk County Division I titles, 2005, 2006, 2007, and 2008, four Suffolk County championships, 2005, 2006, 2007, 2008, and three Long Island championships, 2006, 2007, 2008. 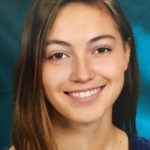 Kate is currently attending Stony Brook University as a Graduate Assistant. 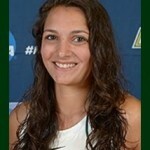 Sophomore and starting goalkeeper at LIU Post… Pioneers goalkeeper in the 2014 NCAA Division II Field Hockey National Championship. Through the 2014 campaign, Parks amassed 42 saves in 19 contests, owning a .700 save percentage. With a 16-3 record in the cage for the Pioneers (six shutouts), the sophomore goalkeeper led a green and gold defensive effort that ranked No. 1 and No. 2 in the nation for scoring average and scoring margin, respectively. In 2013, Parks collected Northeast-10 Conference All-Rookie Squad honors, as well as clinching a NE-10 Rookie of the Week accolade on Sept. 30. She saw action between the pipes in 10 games for the conference champions, while recording 29 saves and a .829 save percentage. She secured a 7-0 record (two shutouts), and allowed only six goals through her rookie season. An English major with a business minor, Parks excels in the classroom as well as on the pitch. Owning a 3.5 cumulative grade point average, she was named to the NFHCA National All-Academic squad in 2013 and 2014. Ali has been a member of Monkstown Hockey Club, (founded in 1894 in Dublin, Ireland) since he was 11 years old. He played on all of the youth travel teams winning Under 16, Under 19 and Under 21 championships and represented Leinster for two years in the Under 21 Interprovincial championships. Ali also played on Monkstown’s Senior Mens’ team, a Division 1 National League Team, for 17 years captaining them for 2 years. During that time he won several Irish trophies, played and won tournaments in Germany, the Netherlands, the UK and South Africa and was selected to the Leinster Senior Mens’ team. He coached in the 200+ Monkstown “colts” system for several years prior to moving to the US and he got involved first with Northport Youth Hockey and then with Lasting Legacy as his own daughters started playing more competitively. Ali has been in and around the sport of hockey all his life, his father having also played for Monkstown for many years in the 1960’s. Ali coached the Lasting Legacy U14 Storm travel team from 2013 to 2015 helping them achieve a national ranking of 8 in 2015 and now guest coaches the U16 Storm team following his move to Austin, Texas. 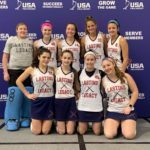 The U16 Storm team achieved a National Ranking of #6 in August 2017. Professional Hockey Player Holcombe, England Hockey Club Since 2012…Maxifuel Supersixes Men’s Division 2013… Brazil Senior Men’s Team Bronze Medal South American Championship 2013…Played for Marden Russets (England), Hampstead & Westminster (England), Rot Weiss Munchen (Germany) Clubs…Kent County U13/U14/U15/U21…English Men’s National League… British University Games 2008, Saxon Tigers (Great Britain Super League competition) 2011. FIH Coach…PAHF Coaching Instructor…Past head Coach Trinidad and Tobago Senior and Junior Women’s National Teams…International Coaching and Playing Experience 1989-Present World Cup Qualifiers, Indoor Pan Am Cup, Commonwealth Games, CAC Games, Australia, Austria, Venezuela, Brazil, Canada, Germany, England, Cuba, Mexico, Jamaica…7-Time Player of the Year Trinidad and Tobago. 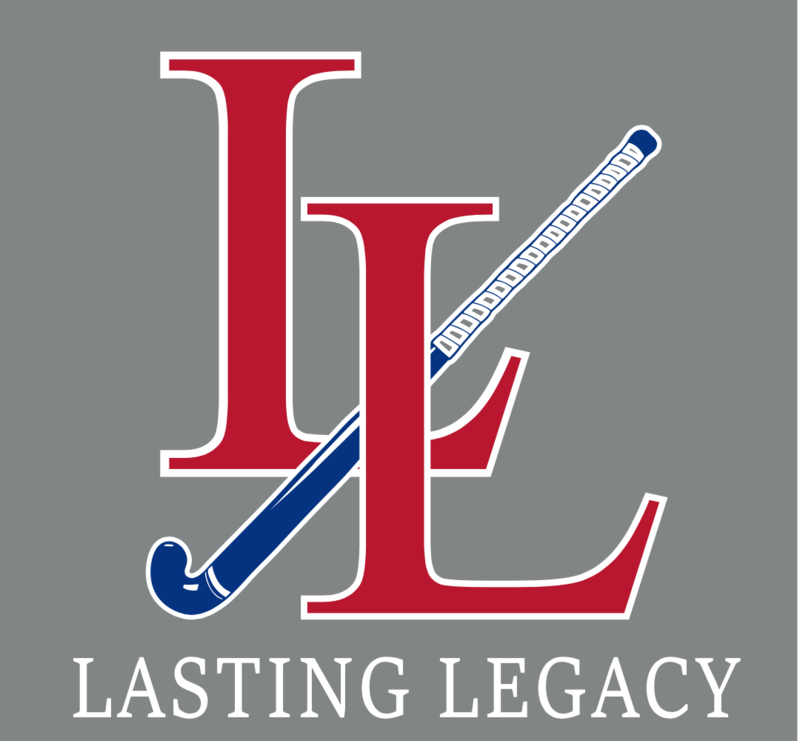 David runs an Indoor Field Hockey Clinic for Lasting Legacy annually at the start of the winter season.